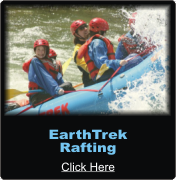 EARTHTREK EXPEDITIONS has been offering incredible rafting trips on California's American River since 1977. 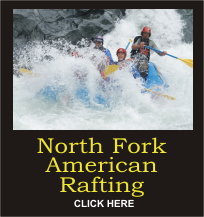 Beginning in 2016 we partnered with OARS, one of the most trusted rafting companies in the country, to run the rafting portion of our trips so we can focus on making our campground even better. 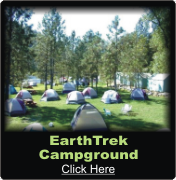 We are especially proud of our beautiful river front camp which features cabin tents with balconies, and our unique river front tents on decks literally on top of the river. 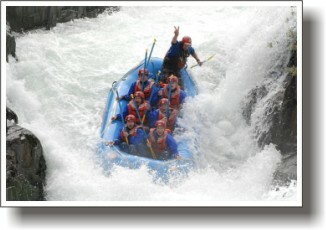 We are also proud to offer our brand new "glamping" cabin. 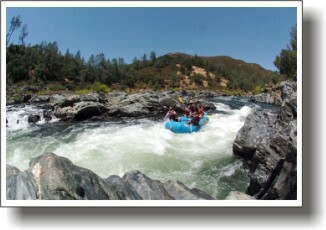 You won't find a more accommodating river camp anywhere on the American River, or perhaps in all of California. You have to see it to believe it. 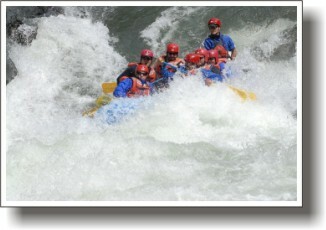 Below are listed the trips we offer on the 3 Forks of the American River. Check them out!